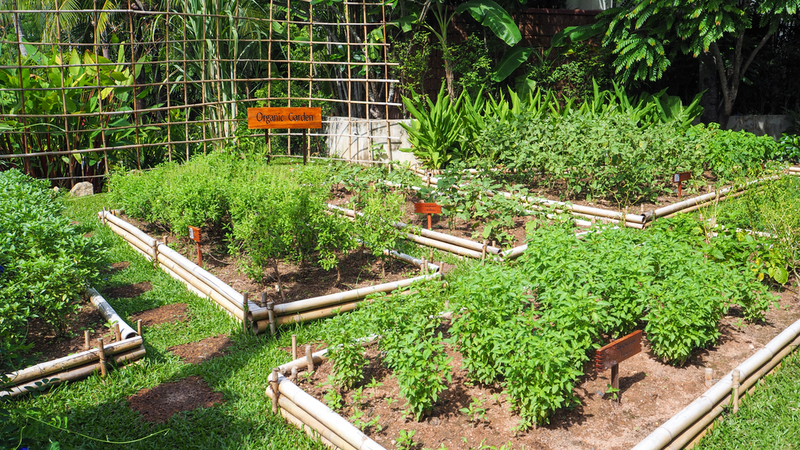 Interested in growing your own food for your family or helping feed the needy in your area? Starting a community garden is a great way to help your community and to learn about growing food, irrigation, organic growing and most anything to do with gardening. A community garden is any piece of land gardened by a group of people, utilizing either individual or shared plots on private or public land. The land may produce fruit, vegetables, and/or ornamentals. Community gardens may be found in neighborhoods, schools, connected to institutions such as hospitals, and on residential housing grounds. Neighborhood gardens may be what people typically think of when they hear the term community garden. This type of garden is normally defined as a garden where a group of people come together to grow fruits, vegetables and ornamentals. They are identifiable as a parcel of private or public land where individual plots are rented by gardeners at a nominal annual fee. Residential Gardens are typically shared among residents in apartment communities, assisted living, and affordable housing units. These gardens are mainly cared for by residents living on the grounds. Institutional Gardens are defined as gardens attached to either public or private organizations. These gardens offer a number of beneficial services for residents, ranging from mental or physical rehabilitation and therapy to teaching a set of skills for job placement. Houston has many different types of community gardens. The link below will connect you to 11 different community gardens that the City of Houston sponsors. They also offer classes. Westbury Community Gardens offers a classroom experience for students of all ages. They offer classes on everything from water conservation to delicious recipes. Urban Harvest supports over 130 community gardens and offers classes and well as the option to earn some certificates. Our work can be seen in many distinguished Texas properties. Let us show you what Texas Tropical Plants can do to enrich your natural environment.